The price of gold in Vietnam stood steadily below VND45 million on September 27 with the gap between buying and selling prices at around VND500,000 a tael after changing wildly the previous day. Phu Nhuan Jewelry Company quoted the prices at VND44.55 million for buying, and VND44.85 million for selling at 2:14 pm local time. Sacombank Jewelry Company bought gold at VND44.31 million and sold at VND44.79 million at 1:05 pm local time. Saigon Jewelry Company, the largest processor and gold trader in Vietnam, collected gold at around VND44.5 million and sold at VND44.9 million at 1:48 pm local time. Hanoi-based Phu Quy Jewelry Company purchased SJC-brand gold at VND44.55 million and sold at VND45.05 million at the same time. 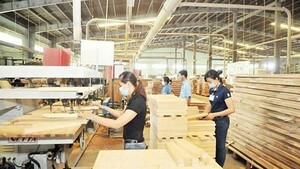 Domestically, gold fetched around VND3 million higher than global price. The US dollar exchange rate against the Vietnamese dong stalled on free market. Dollars were bought at VND21,230 and sold at VND21,300. Internationally, gold declined as the US dollar strengthened, eroding the appeal of the precious metal as a store of value. Gold futures for December delivery lost as much as $45 an ounce, or 2.7 percent, to close at $1,594.8 an ounce on the Comex in New York, the lowest closing price since July 8. Gold for immediate delivery closed at $1,592.5 an ounce. In Asia, the heavy metal rebounded on speculation that Greece is set to default on debt. Spot gold was traded at $1,653.18 at 2:52 pm Vietnamese time. 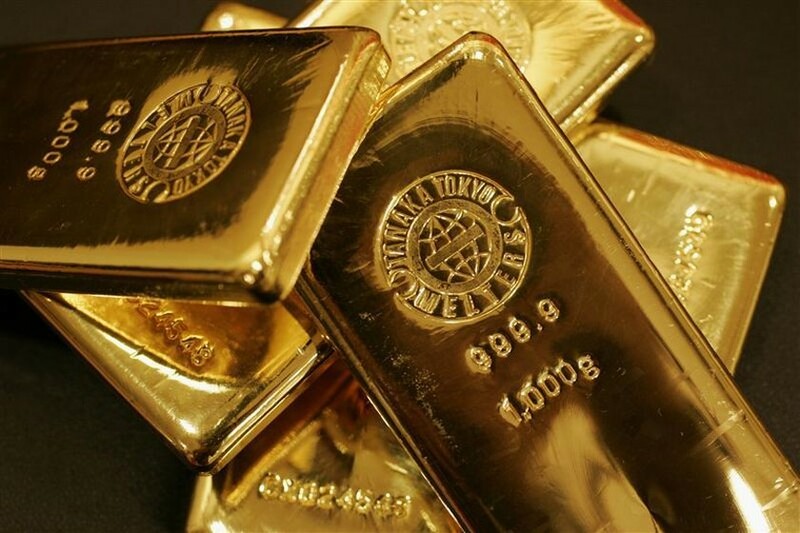 Holdings at SPDR Gold Trust, the world’s largest exchange traded fund backed by bullion, fell by 5,449 metric tons to 1,246.8 metric tons yesterday. The euro exchange rate against the US dollar was just above $1.35 a euro at 3 pm Vietnamese time.